The Next Generation in CAT® Excavators has arrived, the 20-ton class machines are built to increase your operating efficiency, lower fuel and maintenance costs, and improve operator comfort. With unique combinations of purpose-built features designed to match your productivity and cost targets. 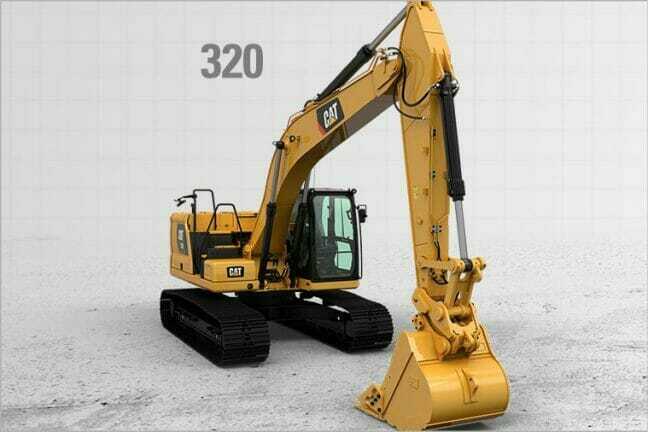 INCREASE EFFICIENCY UP TO 45% with the industry’s highest level of standard technology on the 320 and 323. 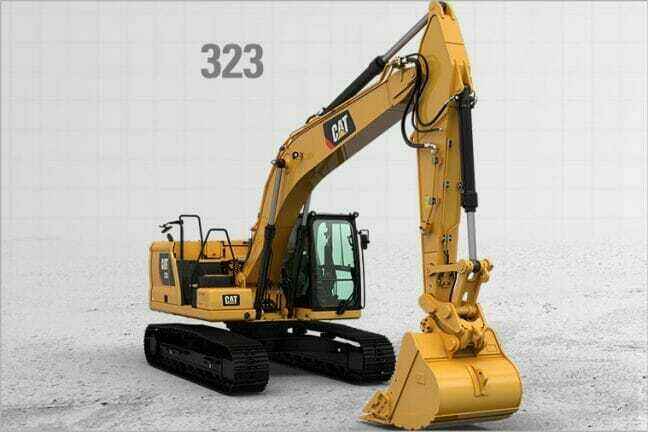 Standard Cat Connect Technology includes Cat Grade with 2D, Grade with Assist and Payload. 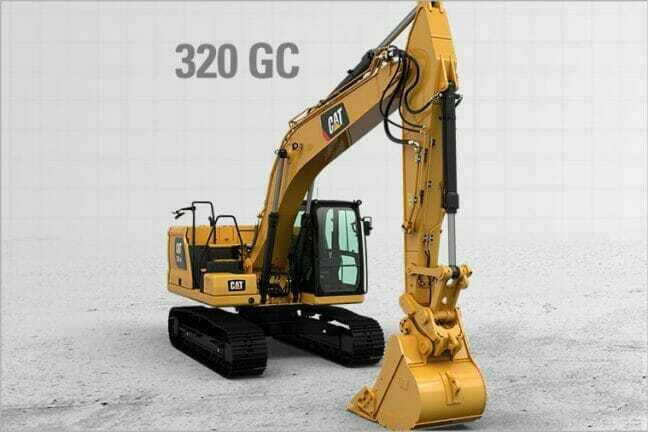 REDUCE FUEL CONSUMPTION UP TO 25% with a combination of lower engine speed and a large hydraulic pump, plus a new Smart Mode setting that automatically adjusts engine and hydraulic power. LOWER MAINTENANCE COSTS UP TO 15% with extended and more synchronized maintenance intervals, fewer filters needed and reduced hydraulic oil required.